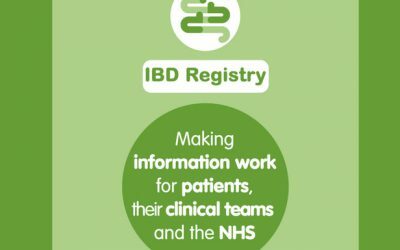 The British Society of Gastroenterology (BSG), The Royal College of Physicians (RCP), and Crohn’s and Colitis UK, have joined forces to launch IBD Registry Ltd.
We are delighted to announce that the IBD Registry biologics audit has been included by NHS England in Quality Accounts for 2018/19. Exciting CEO opportunity with the IBD Registry – could you be our first Chief Executive? Earlier this week, HES reports were sent to all Registry sites that have submitted data to NHS Digital, fulfilling a long-held Registry aim to make information work better for patients, clinical teams and the NHS.